2218 Moss Street is located in the community of Live Oaks, in Beaufort, South Carolina. 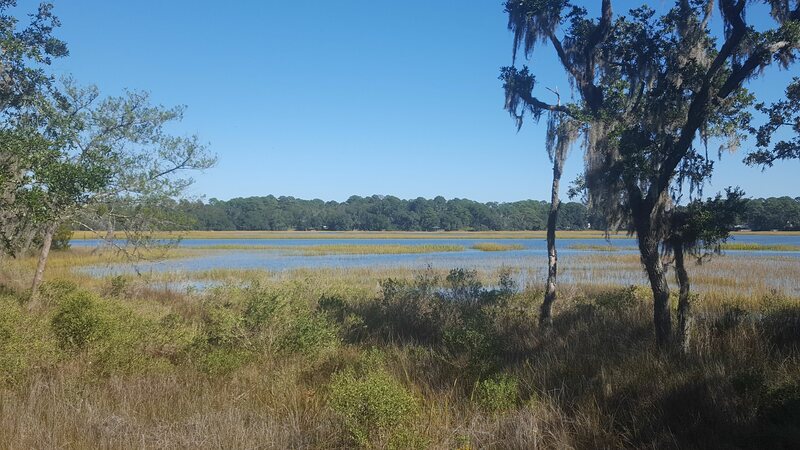 This waterfront community is in a beautiful location off Battery Creek and moments from the Spanish Moss Trail. The home site is at the end of a cul de sac off the quiet road of Moss Street. It takes approximately five short minutes to get to Historic Beaufort and the Henry C Chambers Waterfront Park. 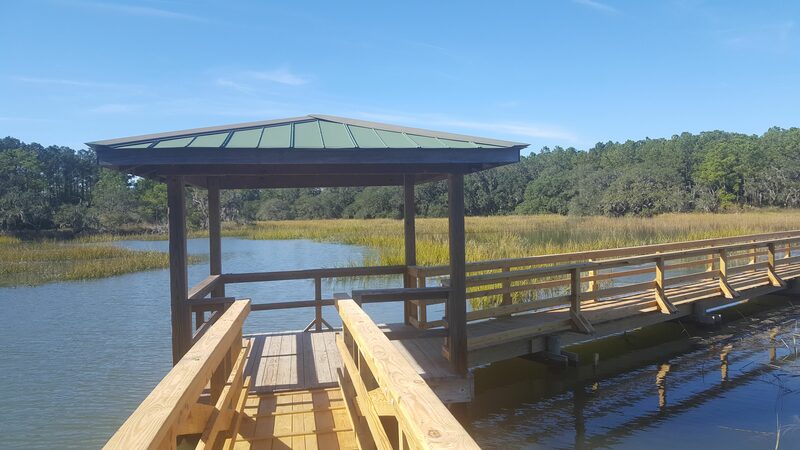 This Live Oaks home site is on tidal creek with a private dock that makes it easily accessible to the water, and even more convenient for your boat. Wake up every morning to the most picturesque views of the low country. Nestled under magnificent shade trees, this 50-acre neighborhood boasts 2,800 feet of waterfront overlooking Battery Creek. Soak in the views of creek framed by live oaks decorated with Spanish moss. Residents can access the water at the community deep-water dock and boat ramp. In less than 30 minutes by boat, reach some of the best Atlantic fishing sites in the low country. 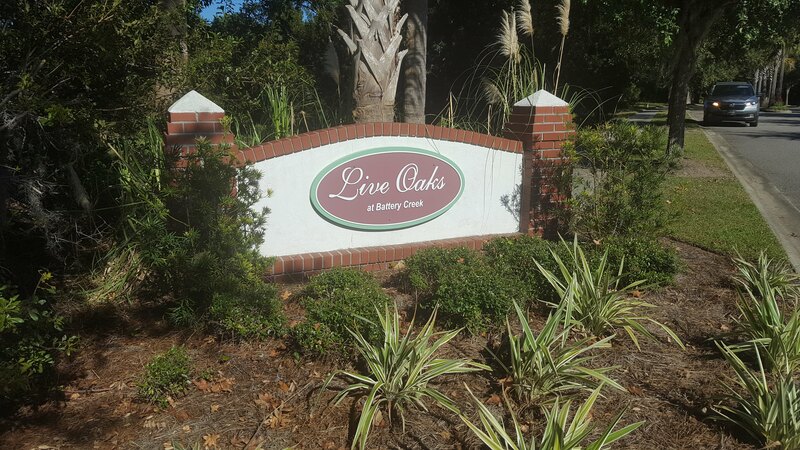 Live Oaks also has open spaces and lagoons that provide a pleasant walking experience. The community is located close to the shopping, dining and recreation of Historic downtown Beaufort. Hilton Head Island, Savannah and Charleston are within easy reach, each with its own appeal and unique shopping delights.